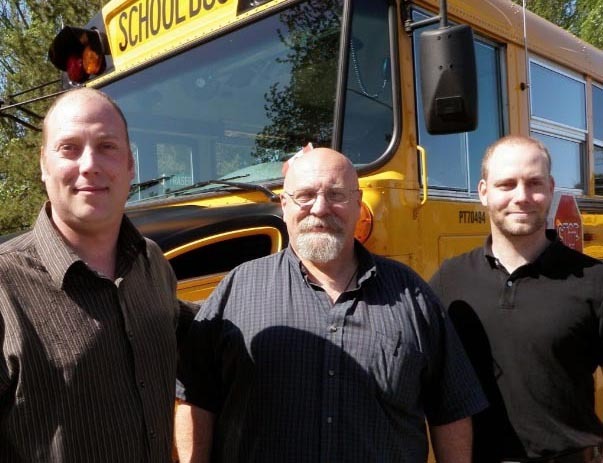 Lynch Bus Lines has been family owned and operated by the Lynch’s since 1985. We are committed to delivering safe, quality transportation services by courteous and knowledgeable professionals. Tom and Georgette Lynch bought our first school bus in 1985, to the present day where we operate a fleet of over a hundred buses. Learn more about us, our history and our commitment to the environment by clicking the button below. Four key areas of service in travel and transportation. We offer services in school busing, chartering, corporate busing, and mechanical & fleet services. Use our passenger calculator, complete a quote request form, and read our most frequently asked questions. Based in Burnaby, BC since we bought our first bus. View our contact information (including Emergency numbers) and find directions to our depot in Burnaby.